Welcome to Vouch For That. We sell gift vouchers for some of the most luxurious hotels and exciting visitor attractions in the UK. VFT Select is the perfect gift, because it allows the recipient to choose the location and experience they would most enjoy from those listed on our website. It might be dinner at a leading hotel in Scotland, afternoon tea at world famous tea rooms in Glasgow or a round of golf at a country house hotel in Hertfordshire. 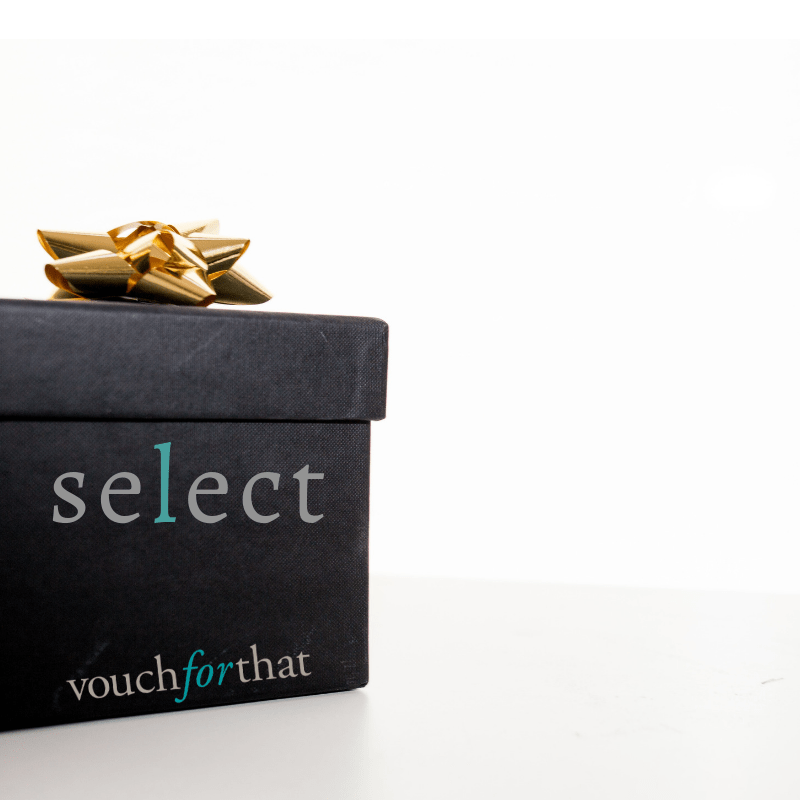 On receipt of your gift, simply visit www.vouchforthat.co.uk and exchange your VFT Select for any gift voucher of your choice. Visit www.vouchforthat.co.uk and click the “Gift Voucher” tab. Choose which hotel or visitor attraction you wish to visit. Add your chosen experience or monetary voucher to the cart. The value of your VFT Select will be deducted and you can continue through the check out. Enter your contact details and then choose your delivery method. If you have added a voucher that is of greater value than your VFT Select, then you can pay the difference on the final screen. 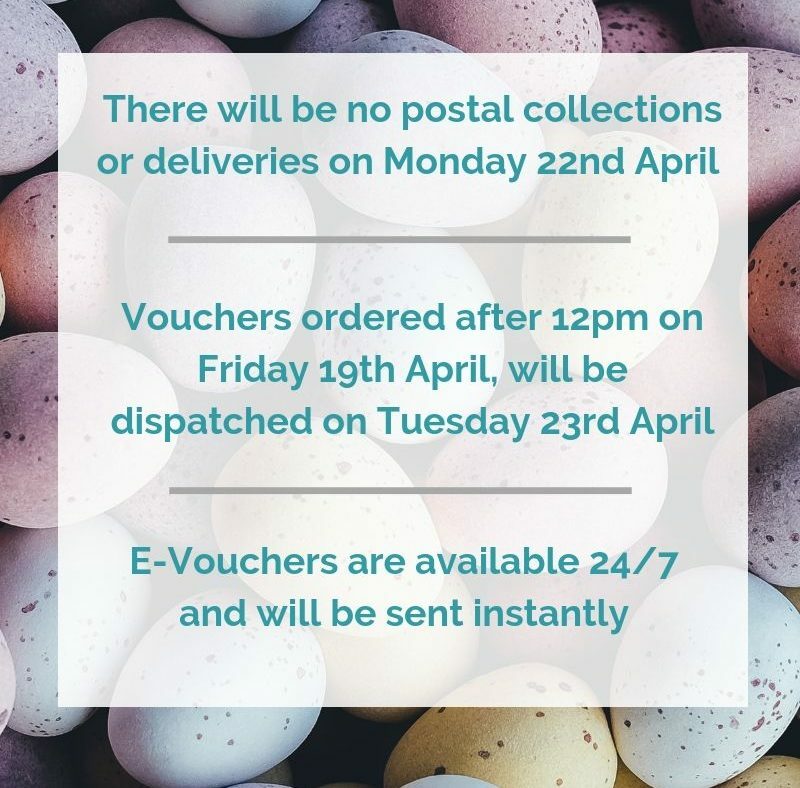 If you have added a voucher to the same value of your VFT Select, just tick “agree to terms and conditions” and place order on the final screen. Your VFT Select is valid for exchange for three months. After this period the barcode will no longer be valid for exchange. The voucher you receive in exchange for your VFT select will be valid for a period set by the venue. This will be displayed in the description tab.